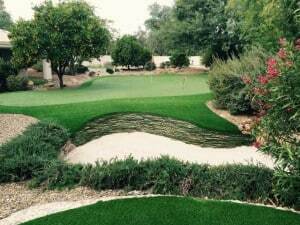 Request a FREE aritficial grass putting green or grass consutation today. Serving the greater Seattle, Washington Area, including Westlake, View Ridge, Madrona, Mann, Laurelhurst, Bryant, Windermere, Leschi, East Queen Anne, First Hill, South Lake Union, Wallingford, Stevens, Sand Point, Wedgwood, Pike-Market, Portage Bay, Ravenna, Madison Park, Eastlake, Green Lake, Broadway/Capitol Hill, Harrison/Denny-Blaine, Minor, Phinney Ridge and the entire surrounding area. Celebrity Greens Seattle is the Authorized Dealer, Designer and Installer of Artificial Grass, Artificial Turf and Artificial Putting Greens for Seattle and the entire community. As the proven leaders in the artificial turf lawn market, Celebrity Greens Seattle only installs artificial grass products that are environmental-friendly. 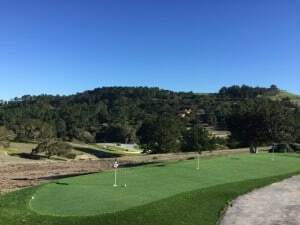 We’ve proven ourselves by installing thousands of acres of synthetic turf and have satisfied customers throughout North America. 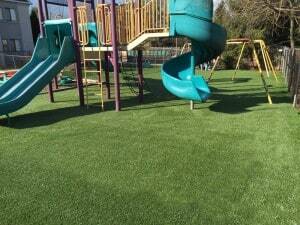 These artificial turf products are completely lead-free and come with environmental benefits that have been well documented throughout the years. Along with the clear benefit of no longer mowing or fertilizing, our artificial grass installations will save the average home owners a massive 56,000 GAL of water a year. Celebrity Greens Seattle offers complete landscaping services, and we are proud to offer products that require very low-maintenance while remaining lush and green through every season and all weather conditions. Contact us today at 1-888-507-7960 for a free consultation!